How To Coach Girls is available for purchase HERE through our publisher Audrey Press. It is also available through Amazon, Barnes and Nobles, and various independent bookstores. 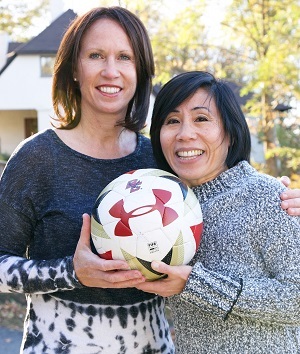 Alison Foley, Boston College’s Women’s Head Soccer Coach, and Mia Wenjen, parenting blogger at PragmaticMom to help coaches, both parent volunteer and professional coaches crack the code of how to keep girls in sports. HOW TO COACH GIRLS focuses on the key elements to keep girls coming back next season covering topics like Coaching Your Own Daughter to Pitfalls of Choosing Captains to Developing Team Chemistry. This is a hands-on manual to help coaches keep girls in sports! How to Coach Girls provides the most comprehensive guide available to the many issues associated with coaching girls’ teams across the spectrum of sports, from soccer to lacrosse, field hockey to softball. Volunteer parents and experienced coaches alike will find invaluable advice on the process of making a successful team, encouraging girls to stay in sports beyond the middle school years. Twenty-two chapters cover all the major issues, including how to pick captains, the importance of growth mindset, issues around body image and puberty, as well as the intricacies of coaching your own daughter. 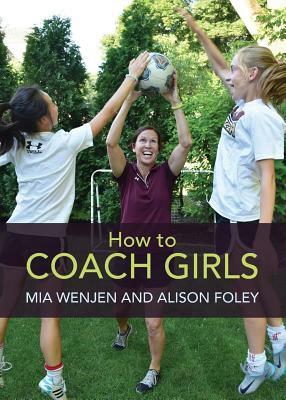 This invaluable guide is the brainchild of Alison Foley, Head Coach of Women’s Soccer at Boston College and Mia Wenjen, a parenting and education blogger at PragmaticMom and mother of two daughters, who provide personal accounts to illustrate issues discussed throughout the book. The combination of Mia’s voice of parental experience, coupled with Alison’s professional expertise, provide an innovative and highly accessible approach to considering potential pitfalls and how to avoid them. 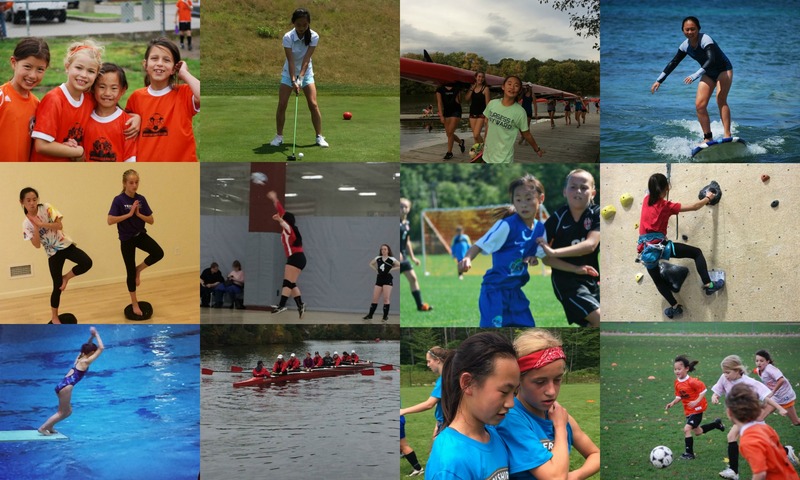 In the final section, a broad range of experienced college coaches, including former Olympians, give crucial guidance on what it is that girls need from a coach to allow them to flourish in sports, and most importantly, have fun. As an Amazon and IndieBound Associate, I earn from qualifying purchases.